MOBILE, Ala. – It takes talent, teamwork and dedication to be a member of RamCorps, one of over 20 ensembles in the Roger Breland Center for Performing Arts in the Alabama School of the Arts at University of Mobile. Students at the Alabama School of Math and Science in Mobile saw that spirit first-hand during a two-day workshop Sept. 14-15. The 40 members of RamCorps mentored high school students during the workshop, which included a RamCorps performance on Friday. On Saturday, ASMS students joined RamCorps to present a concert that concluded the workshop. “RamCorps presents a unique explosion of music and theatre with intense, choreographed musical experiences achieving high levels of performance with trumpets, mellophones, trombones, baritone horn, contras, saxophone and a drum-line,” said RamCorps director Kenn Hughes, associate professor of music and chair of the Department of Music. RamCorps performs at schools, churches, community and civic events. The group is a highlight at the university’s annual Christmas Spectacular, which draws audiences totaling over 9,000. The partnership between the university and ASMS, Alabama’s public residential high school for sophomores, juniors and seniors seeking advanced studies in math, science and the humanities, was a learning experience for both high school and college students, said Hughes. While high school students learned techniques and musicianship from a group that travels throughout the United States and has performed internationally from Cuba to China, college students gained experience in teaching, mentoring and service. “RamCorps’ high-impact brass and percussion performance in a huge variety of styles certainly impresses everyone. However, it is the hard work and hearts of the students that are most impressive,” Hughes said. The group regularly participates in international missions through Global Missions Projects, a not-for-profit organization that coordinates mission projects around the world for music groups. Hughes is ministry director for Global Missions Project, and RamCorps has participated in projects in Russia, Germany, Jamaica, Turks & Caicos and Cuba. During the 2018-2019 academic year, RamCorps will perform at Disney World; the Intrepid Sea, Air & Space Museum complex in New York City, and at numerous marching festivals.  For information about RamCorps or to book an appearance, contact Hughes at khughes@umobile.edu or call the Alabama School of the Arts at 251.442.2383.